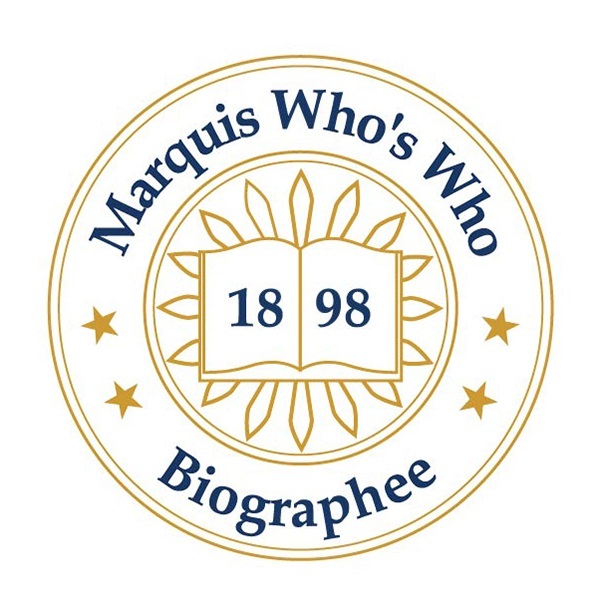 DENVER, PA, August 22, 2018 — Marquis Who's Who, the world's premier publisher of biographical profiles, is proud to present Jan Rutt with the Albert Nelson Marquis Lifetime Achievement Award. An accomplished listee, Jan Rutt celebrates many years' experience in his professional network, and has been noted for achievements, leadership qualities, and the credentials and successes he has accrued in his field. As in all Marquis Who's Who biographical volumes, individuals profiled are selected on the basis of current reference value. Factors such as position, noteworthy accomplishments, visibility, and prominence in a field are all taken into account during the selection process. In 1967, Mr. Rutt started out in the field of special education as a teacher at Solanco High School. From there, he transferred to Lancaster School District, where he served as a work and study coordinator. Over the years, he has honed his skills in education as a case manager with Berks County Intermediate Unit, curriculum coordinator with Main Line Day School and educational services coordinator for Career Services, Inc. Additionally, Mr. Rutt has lent his services to Vanguard School, Valley Forge Specialized Educational Services Corporation, and most recently, Commonwealth Connections Academy. A certified special education instructor, Mr. Rutt holds a Bachelor of Science and Master of Education from Millersville University. In order to maintain awareness of industry changes, he affiliates himself with the Council for Exceptional Children, the Association for Supervision and Curriculum Development, the Pennsylvania Council for Children's Services and the Association for Children with Learning Disabilities. In the coming years, Mr. Rutt intends to continue giving back to those with special needs. In recognition of outstanding contributions to his profession and the Marquis Who's Who community, Jan Rutt has been featured on the Albert Nelson Marquis Lifetime Achievement website. Please visit www.ltachievers.com for more information about this honor.